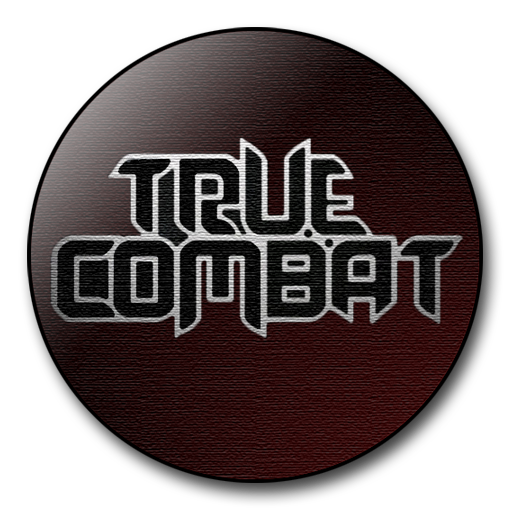 cod4 multiplayer quits (no error message) when selecting mod truecombat. Selecting mod ModWarfare works fine. $ cd "[location of COD4]/Call of Duty 4 Multiplayer.app/Contents/MacOS"
I could provide a double clickable app bundle for OS X. Would need some artwork 512x512px for the icon. Devs interested? Do you have retail or App Store version? cod4 retail is a mess and not fit for a multi user system. Are there more dvars? Would need one to specify players (profile) path and mod path. App Store version should be fine - will buy/test tomorrow. Very nice, however I should point out that the angel on there is the TT logo - which isn't associated with the MWTC release. You can find a non angel version on the MWTC game menu (and a screenshot of that can be found in the gallery too). Neither yet, think I'm going to BootCamp my MacBook so I can run Windows copy. I could go through App Store but much more expensive? I'd say lose the texture, it gives it that unprofessional "default PS filters" look. And don't forget to put the icon's scaling in consideration. Yes, that icon I made is just for the alpha-starter app (I didn't want to put too much work in it, since it was just for a user who requested an icon for a simple workaround-starter for the alpha) and I don't know how it will be used. 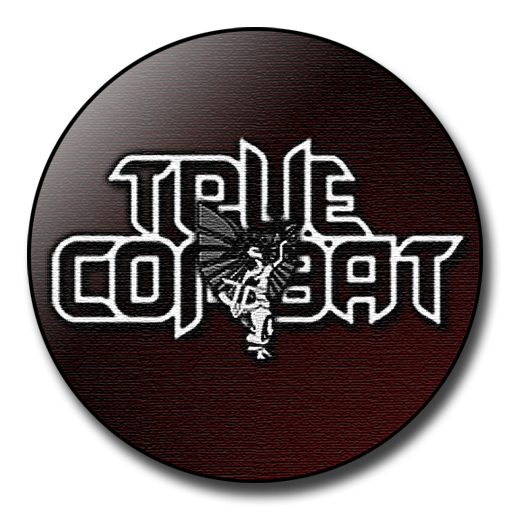 I made an Icon for TC Elite years ago, with the 'features' you mentioned (two TCE riflemen standing on a golden platform) and I would do another 'better' one if there's a demand for that. It is converted into a native app icon.